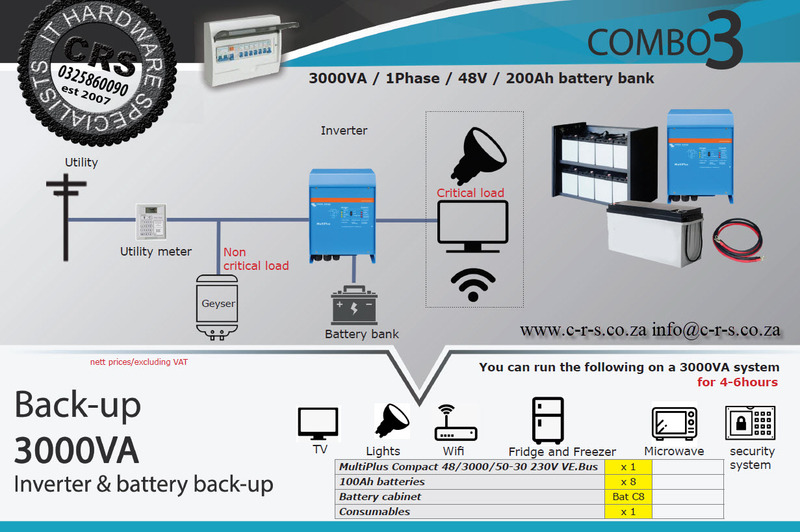 Load shedding inverter solutions for home and business. 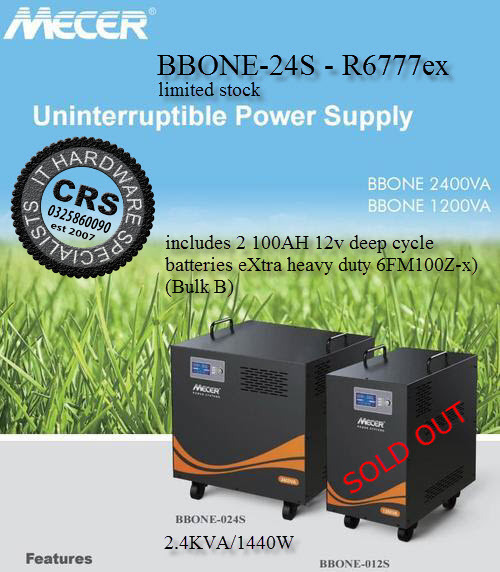 We have the following available to assist you during load shedding. 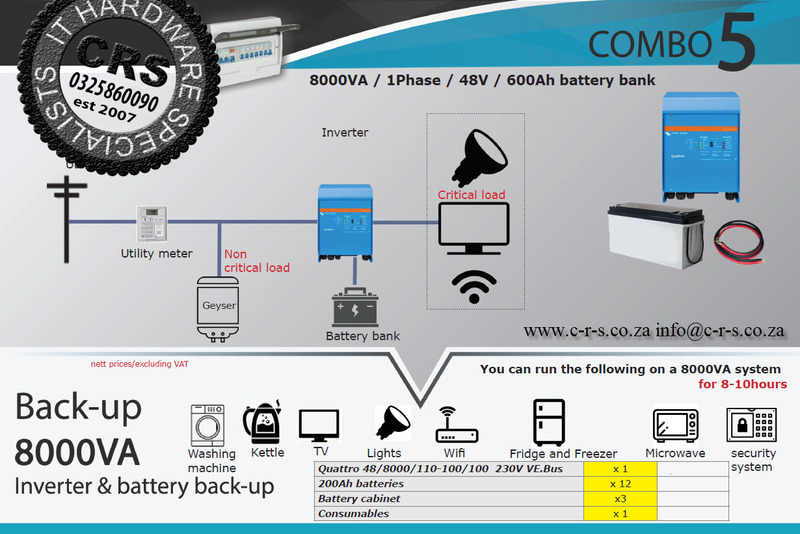 Reasonably simple to install. 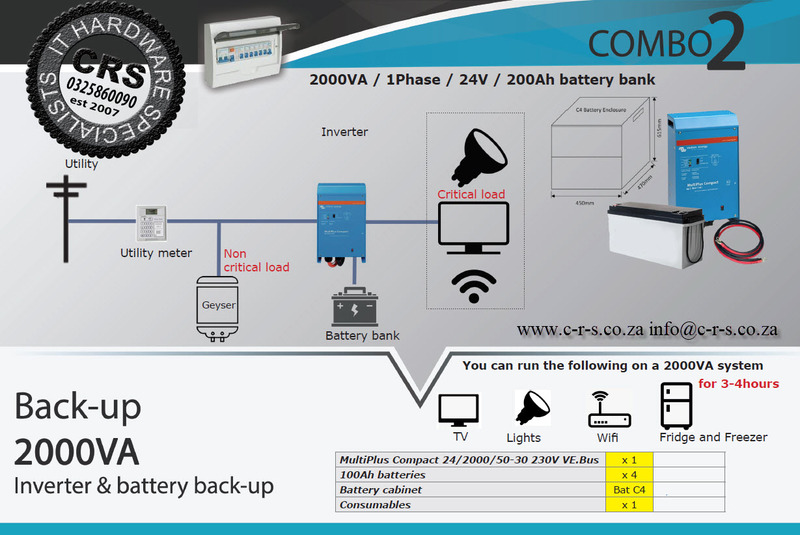 You will need to get an electrician to assist as the inverter must be linked up to you DB box. 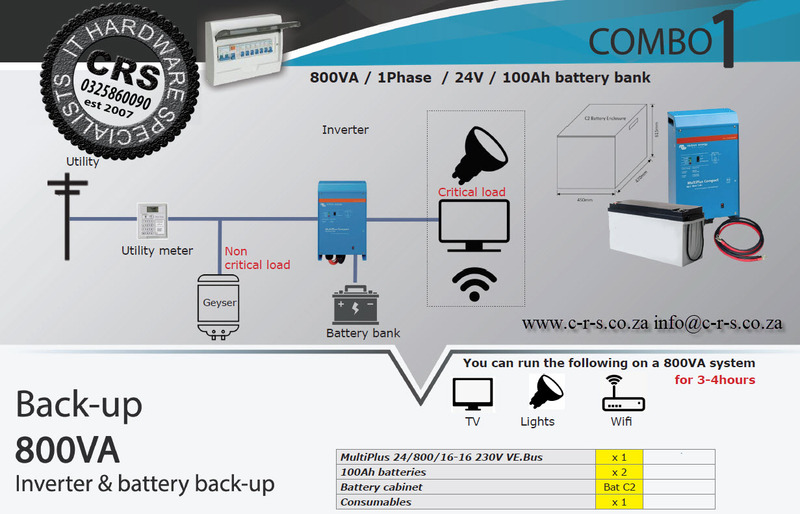 Inverter batteries can be supplied or you can source your own. 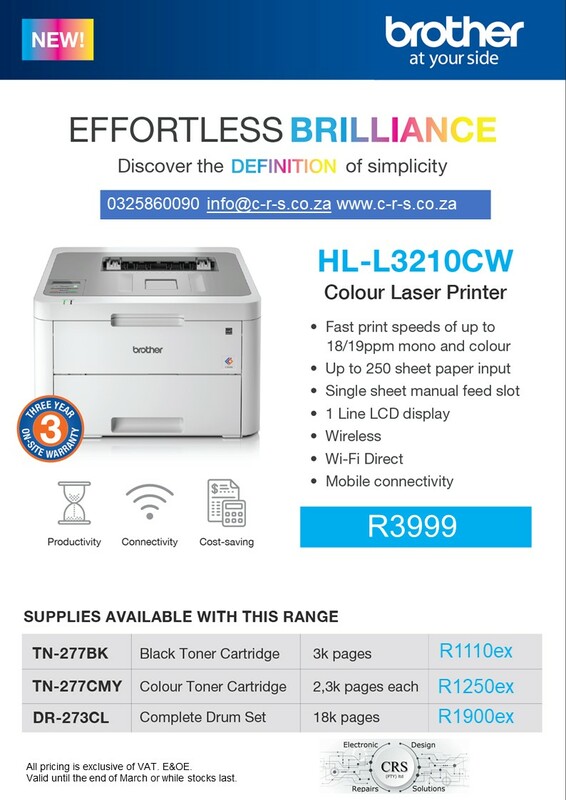 These systems are ideal for home and business. They are of superior quality and made for harsh environment. 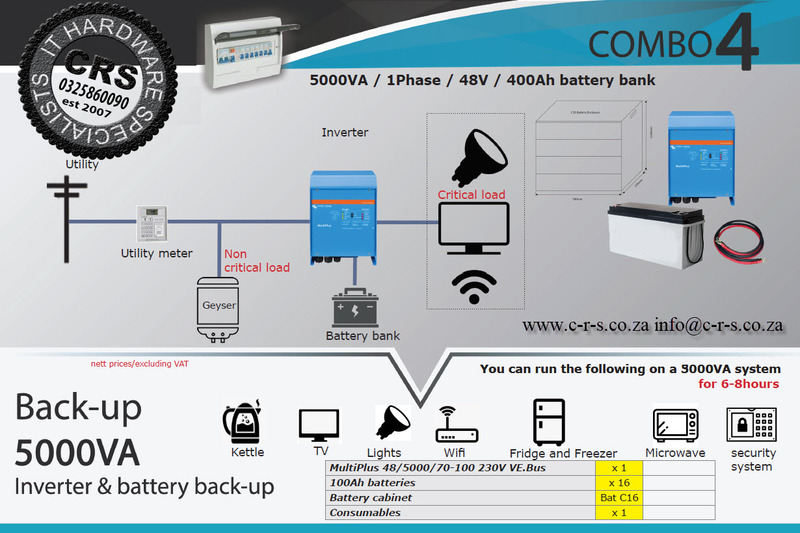 The great thing about these inverters are that they are scalable so you can start small and build on it on a month to month basis. We deliver nations wide. 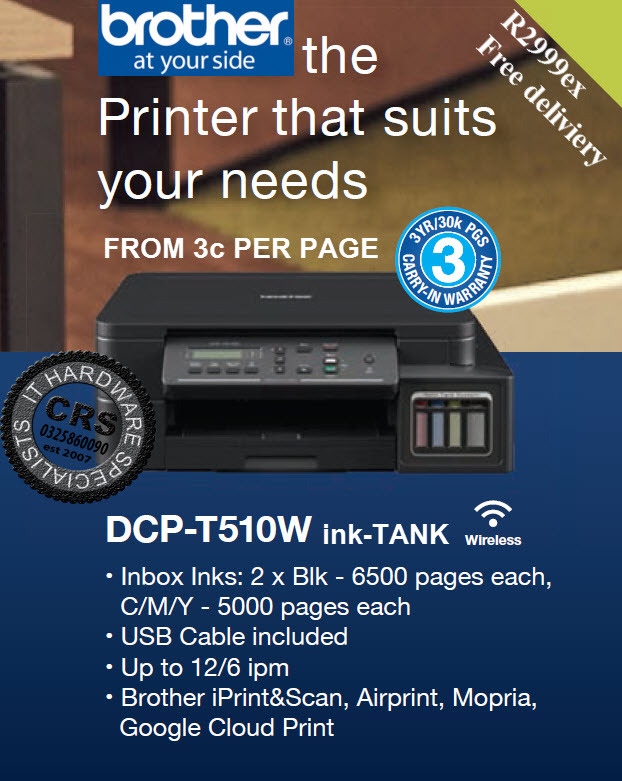 You to can now print from as little as 3c per page. 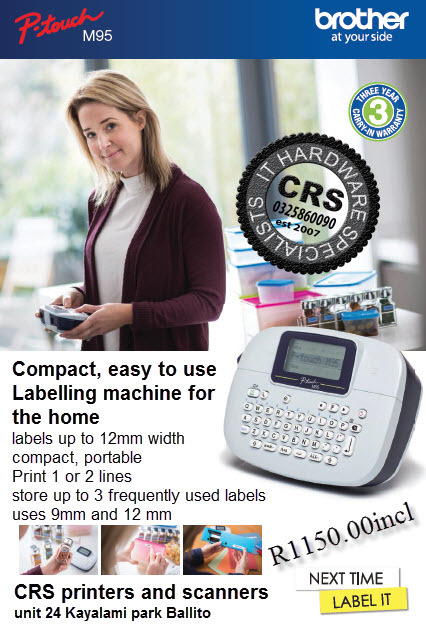 Refill your own cartridges while minimizing your plastic footprint. Delivered to your door. Nationwide.